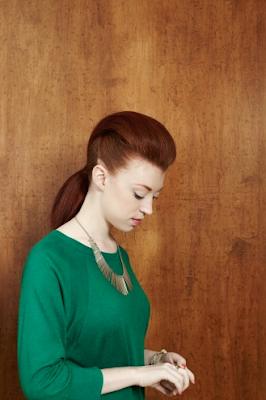 In case you need one, here are five good reasons to rock a ponytail. Ponytails are so quick and easy yet they always look amazing. 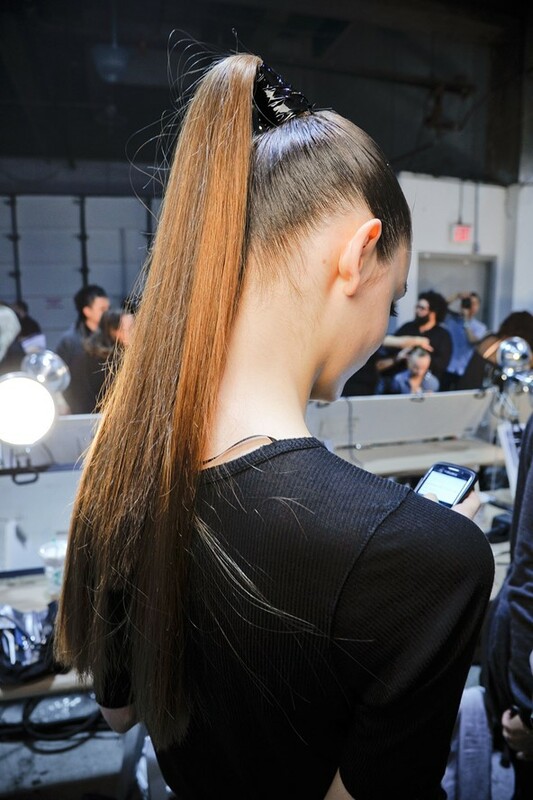 Messy, sleek, side-parted, braided or bouffant-boosted, a ponytail will clean up your look in minutes. What's your favorite kind of ponytail? So cute! I love ponys. They make hair so easy. And they also have such a classy feel when done right. Great post. I always ponytail when my hair looks crappy, but they never come out as fancy as these! Usually these days I'm resorting to a quick bun - it seems a bit classy than your standard softball-player ponytail! Love these high pony tail and different looks for the holidays. Ponytails save my life on so many occasions! I personally love to do them a bit messy or a side braid messy do, works best for my hair and face shape...an easy fix indeed! 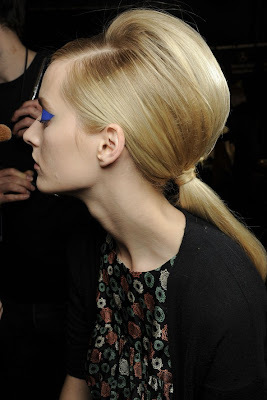 I love the very vintage vibe ponytail. The volume and curls are so cute! I want to try this! 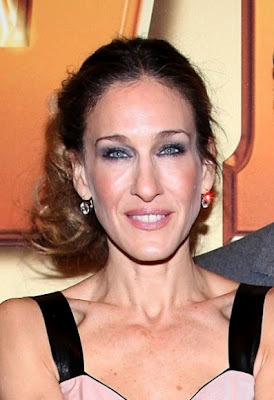 Hey just stumbled across your blog! 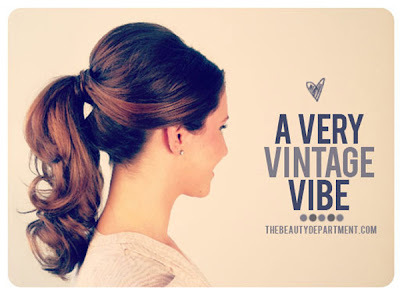 Love this post, all of the updo's look amazing, really like the vintage one and eva longoria's! I love pony tails. Such a great "go-to" style. Bah, I wihs I could get this much volume in mine! lovely! Love me a pony! Simple, yet elegant at the same time! I really like these hairstyles and your pictures are really inspiring!! There are styles for everyone:) The seventh is my favourit! !